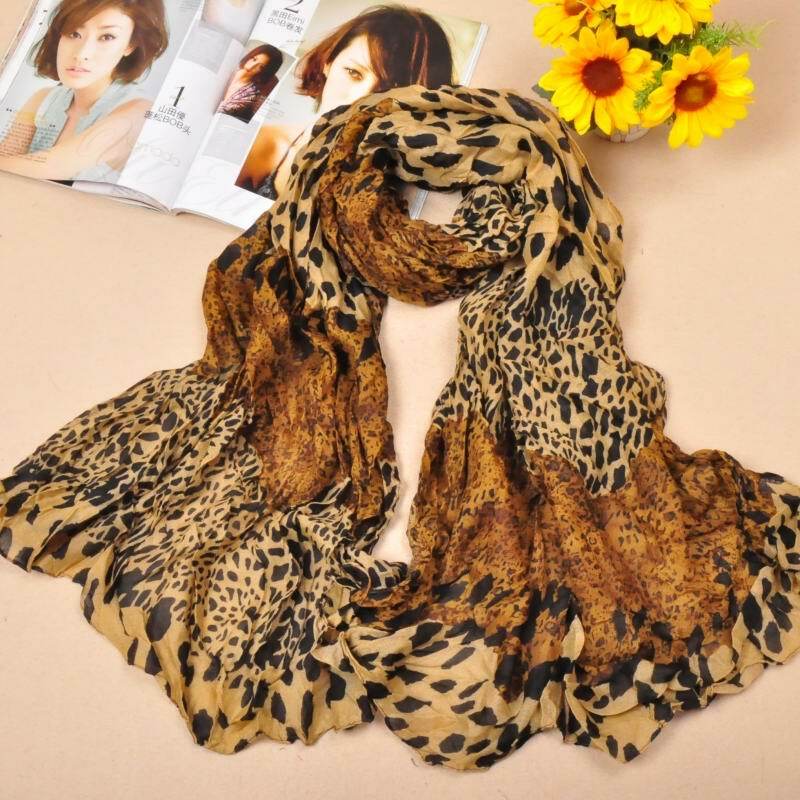 Fashion Animal Print Pashmina Scarf Wholesale! 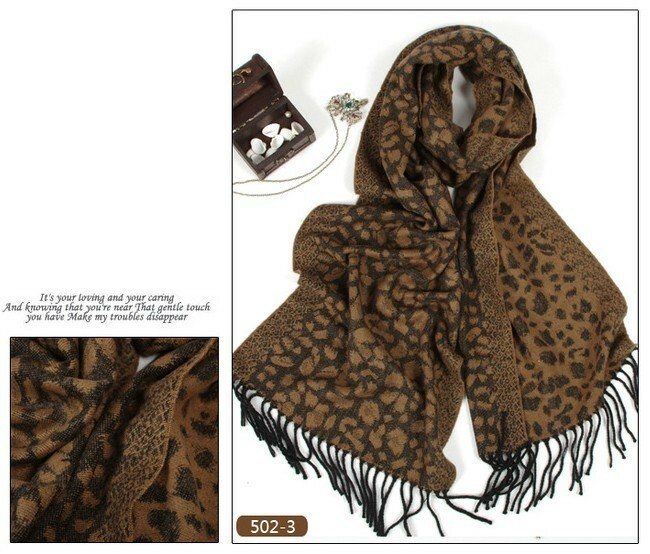 We have Giraffe Pattern Pashmina, Leopard Pattern Pashmina and Zebra Pattern Pashmina scarves. 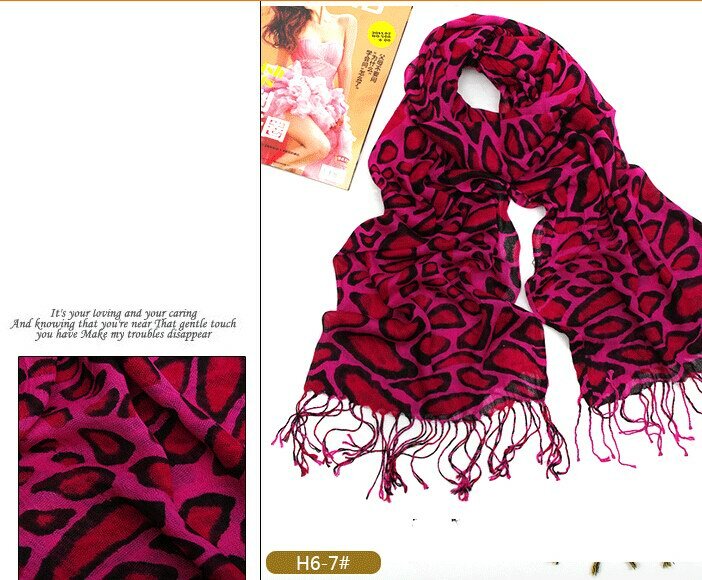 Many styles pashmina scarves for sale. 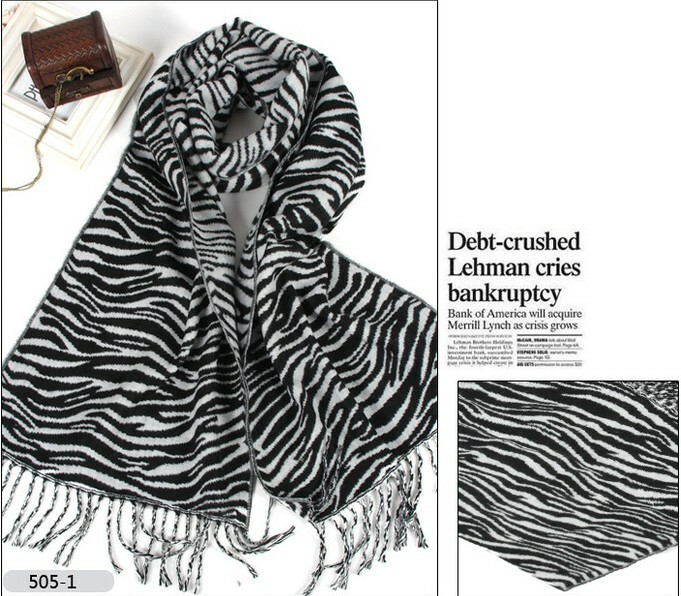 Women will love them. 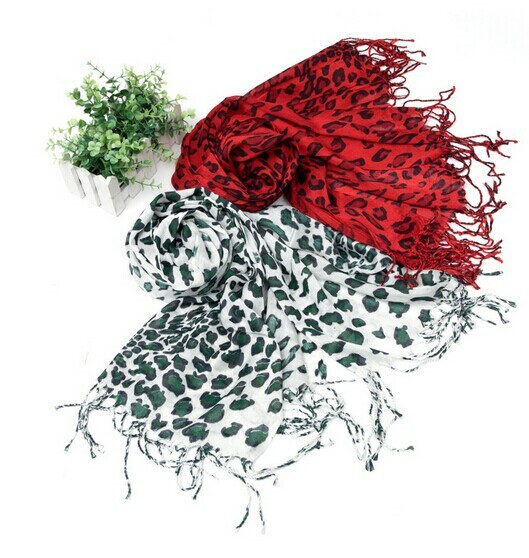 These are high quality pashmina scarf/cotton scarf.